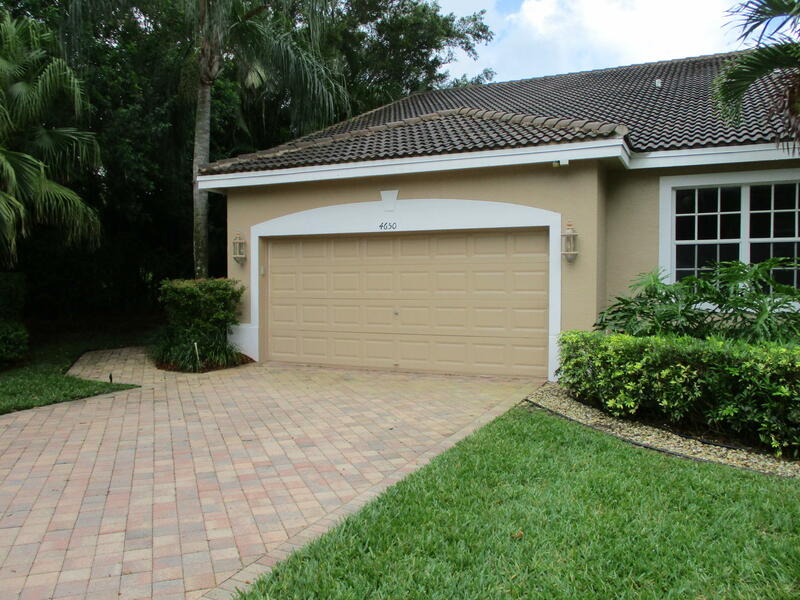 All WYCLIFFE TR C homes currently listed for sale in Lake Worth as of 04/26/2019 are shown below. You can change the search criteria at any time by pressing the 'Change Search' button below. "This is a must see! You're going to love the private setting found in this 2 bedroom 2 bath townhome with an office that can be converted into a third bedroom. The dine-in kitchen is perfect. The floor plan is spacious, open, bright and airy. The high ceilings and screened-in porch really add to the texture of this lovely home! Located directly on the golf course with great views. This is a golfer heaven for sure."